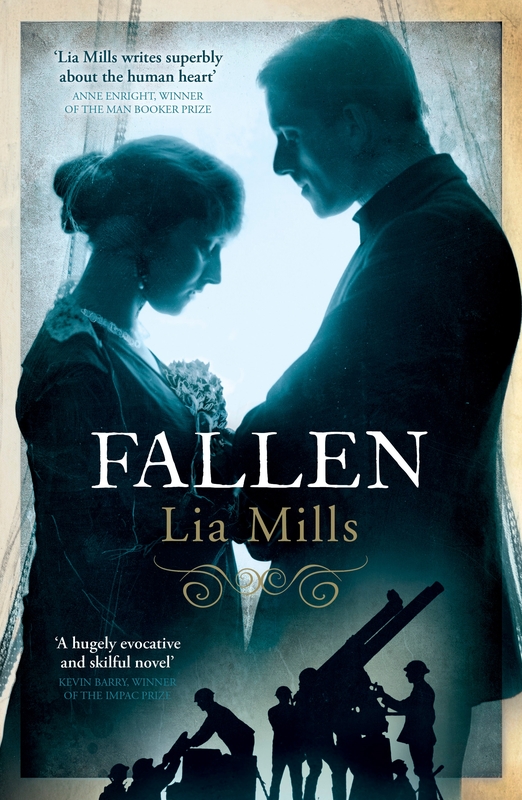 Katie Crilly doesn’t understand her twin brother Liam’s decision to join the British army in August 1914, when the Great War begins in Europe. She understands even less when he is killed. A year later, Dublin is suddenly engulfed by the violence of the Easter Rising. Taking refuge in the home of friends, Katie meets Hubie Wilson, a comrade of Liam’s from the Front. There unfolds a remarkable encounter between two young people, both wounded and both trying to imagine a new life. 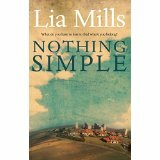 As the world Katie knows is turned upside down by insurrection, previously unimaginable things suddenly seem possible.